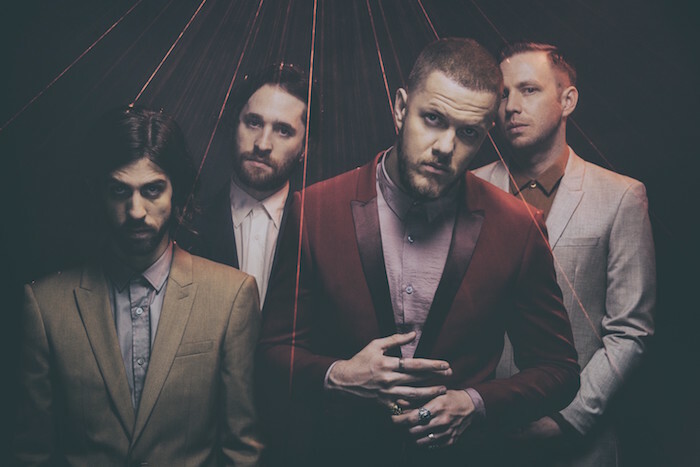 Update: Imagine Dragons will play a second date at The Olympia Theatre on August 20th. Las Vegas rock band Imagine Dragons announce their first Irish headline concert at the Olympia Theatre on August 22nd. Tickets go on sale this Friday. They recently went Top Ten in the Irish Charts and Number 2 in the UK charts with their debut album “Night Visions”.